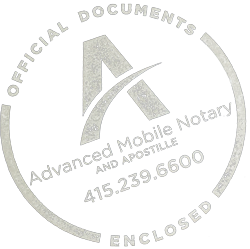 Advanced Mobile Notary and Apostille is the City’s favorite traveling notary public service. 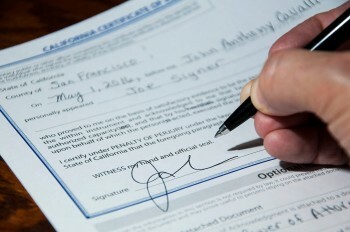 We bring SF businesses, residents, and visitors fast, friendly, and accurate notarization of important documents. 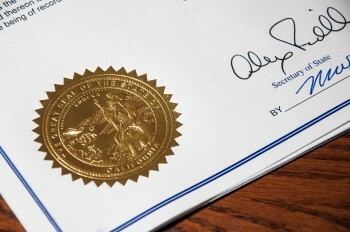 Our certified, bonded, and insured notaries public are all screened by, and members in good standing with, the National Notary Association (NNA), and skilled in conducting all types of notarial acts, including real estate document signings. Our expedited apostille and authentication service makes obtaining certification/authentication/apostille of your documents for legal recognition in other countries convenient and fast. We work closely with the Secretary of State, US State Department, and foreign embassies and consulates to quickly get you what you need so you don’t have to worry about it. All of our notaries public are background-checked and members in good standing with the National Notary Association, so you can be comfortable meeting them in the privacy of your home, office, or a public place. – You need to get something notarized and you’re like… um, what? People still get things notarized? – And sure enough, there is a solution. 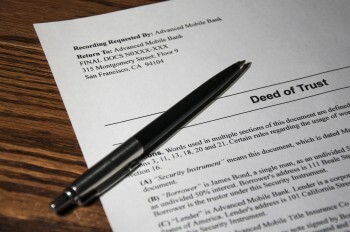 Advanced Mobile Notary to the rescue! We used John to validate some tax papers that we needed in a hurry. 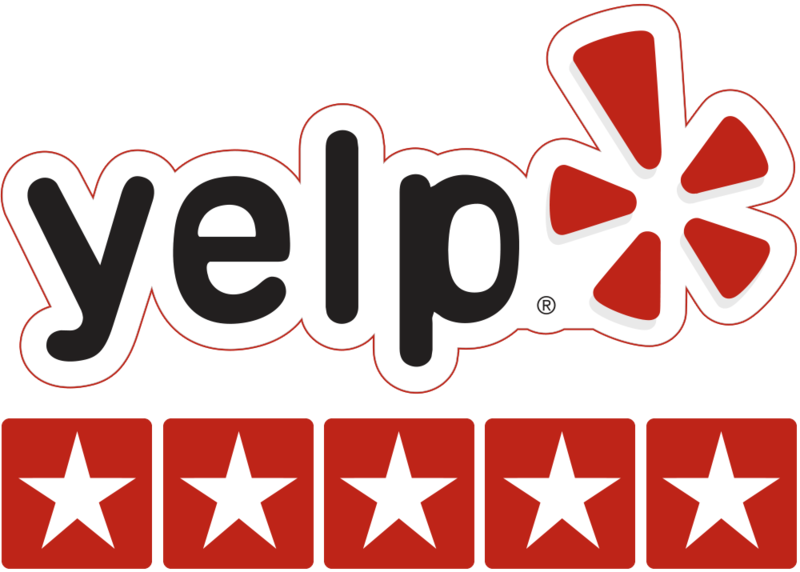 John was great: charming, professional, efficient and he came to our house on the weekend! I don’t think I’ll ever go use a notary the old way again!